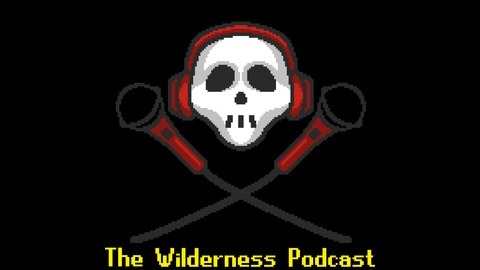 A weekly podcast dedicated to Oldschool Runescape. 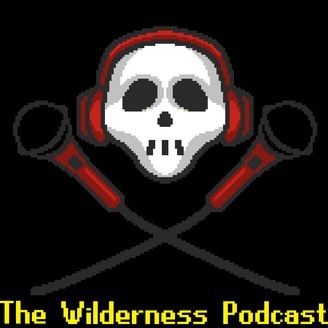 Discussing our journeys through the game, weekly news, and lore. - Warding version 2 is released this week. Tweet, email or message us on facebook to have your messages read in future episodes!